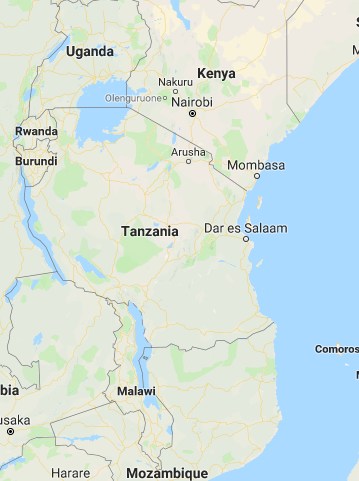 Return flights to Kilimanjaro International airport and home from Zanzibar plus your internal flight from Arusha to Zanzibar. 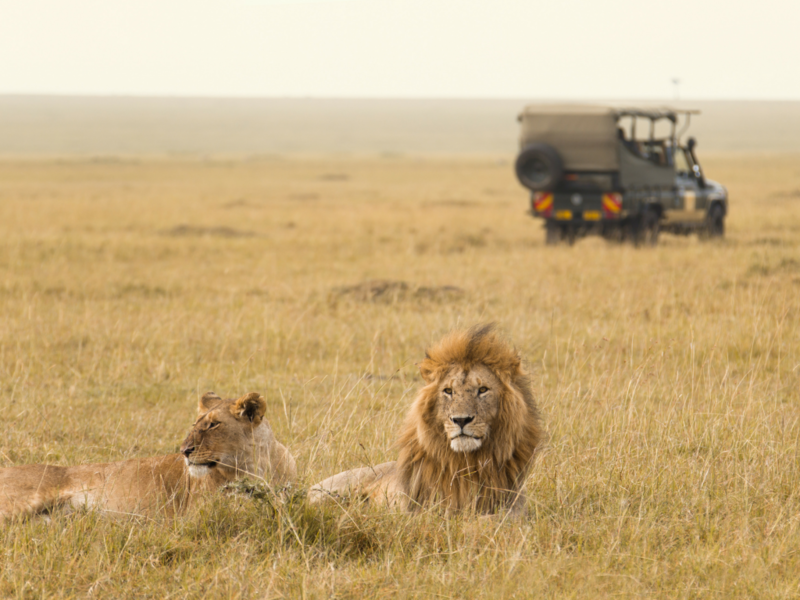 All transfers, driving and guiding requirements, and game drives in contrasting locations. 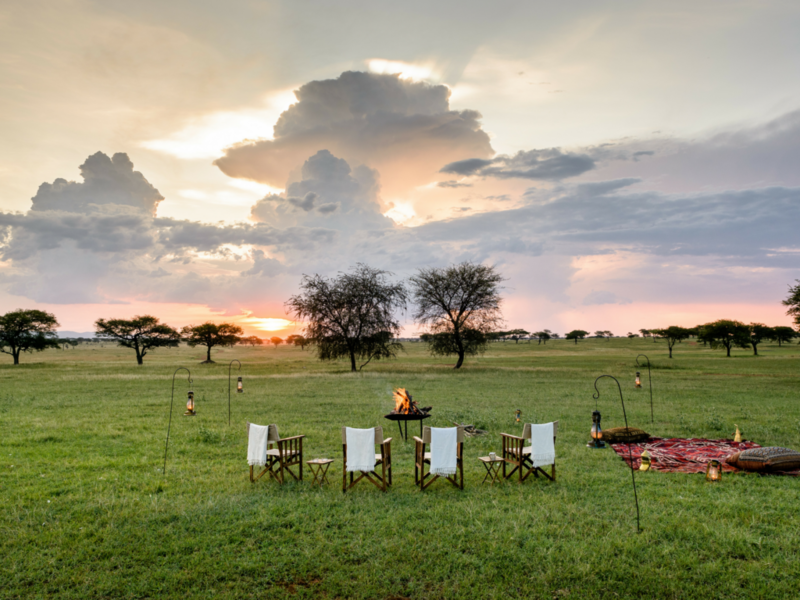 14 nights’ accommodation including Manyara Wildlife Safari Camp, The Ngorongoro Sopa Lodge and our chosen partner properties in Tarangire. 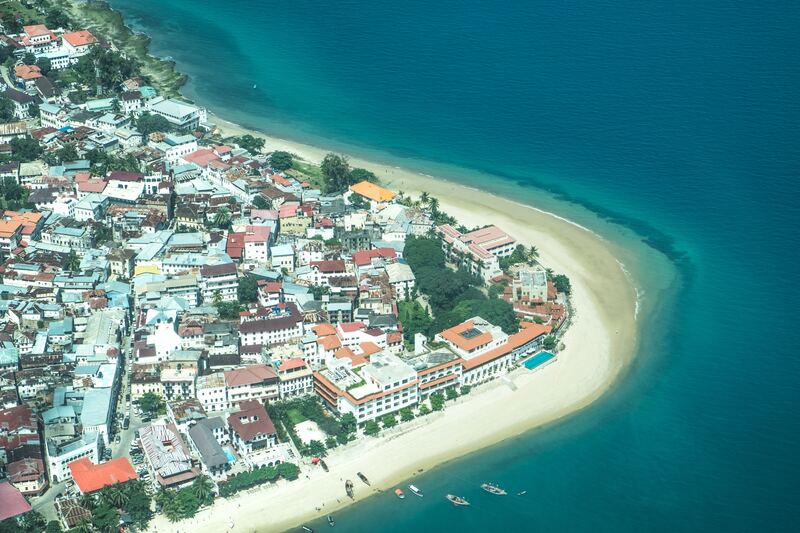 Final nights' spent in Zanzibar to stay in buzzing Stone Town, finishing on the beach of Nungwi in Northern Zanzibar. Allow us to arrange spice farm visits, dedicated scuba diving trips and island visits off the coast of Zanzibar. We will tailor activities to your individual family’s preferences. Tanzania is a land filled with friendly people, fascinating cultures and abundant wildlife. A journey through this African wonderland will let you enjoy some of the best natural scenery in the world. 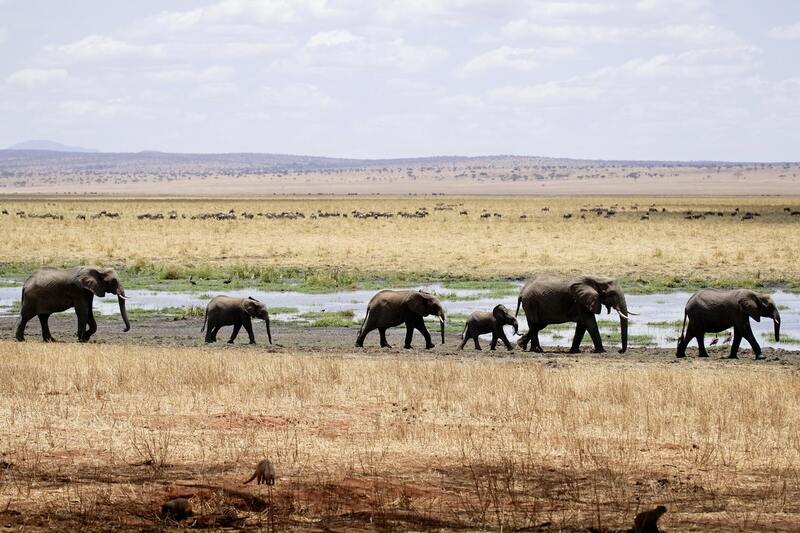 Experience safari in a country where “The Big Five” abound. 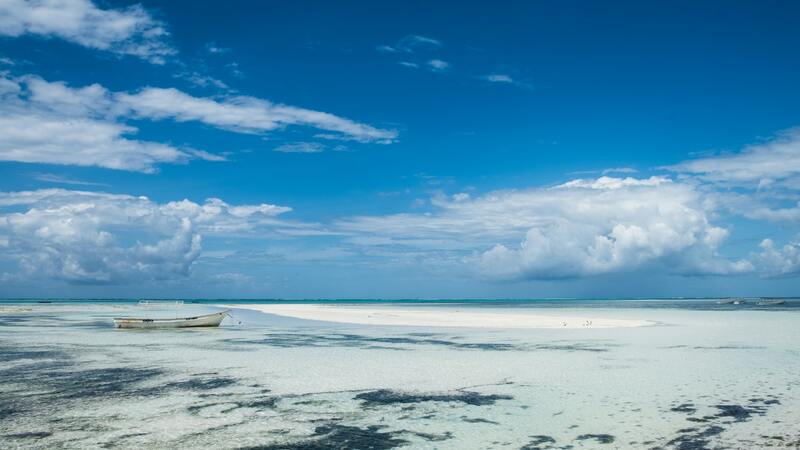 The warm Indian Ocean makes Zanzibar a perfect relaxing getaway and a stunning change of scenery from Tanzania’s game reserves and national parks. A journey through this African wonderland will let you enjoy some of the best natural scenery in the world. Fly from Dublin to Amsterdam and on to Kilimanjaro International Airport. 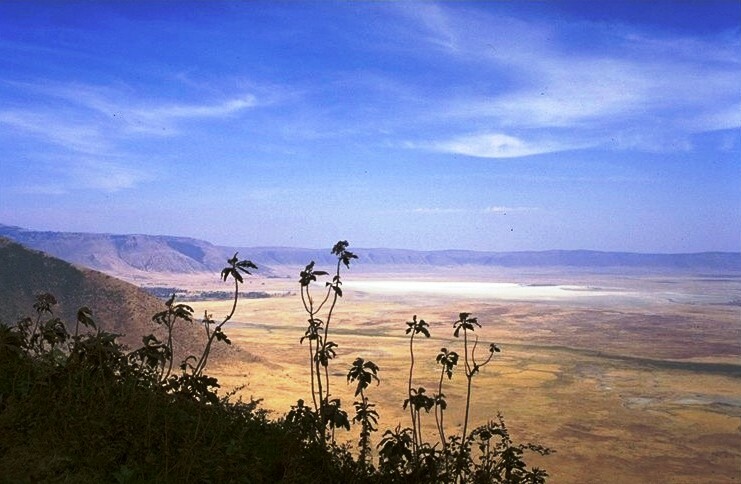 You will be privately transferred to Manyara to begin your safari adventure. Begin your journey with a stay at Manyara Wildlife Safari Camp. 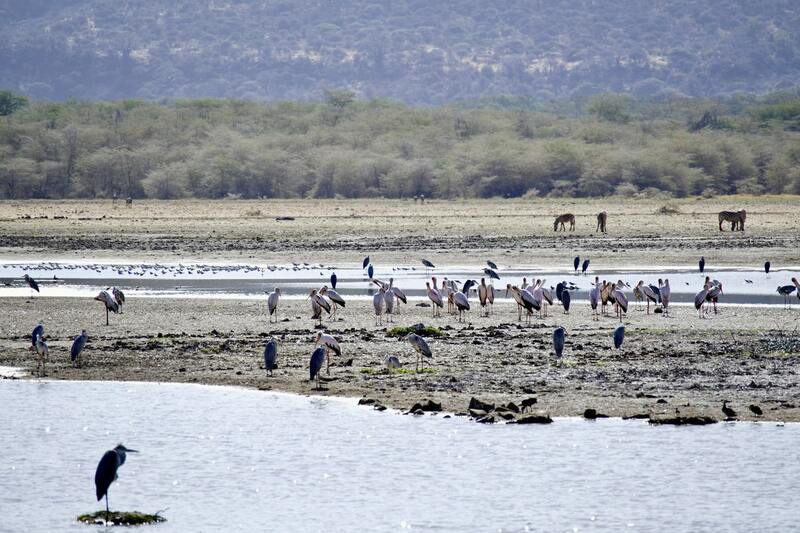 The camp offers comfort and privacy while overlooking Lake Manyara and the adjoining National Park. During your transfer to the camp, you will be able to see various wild animals making it a game drive in its own. 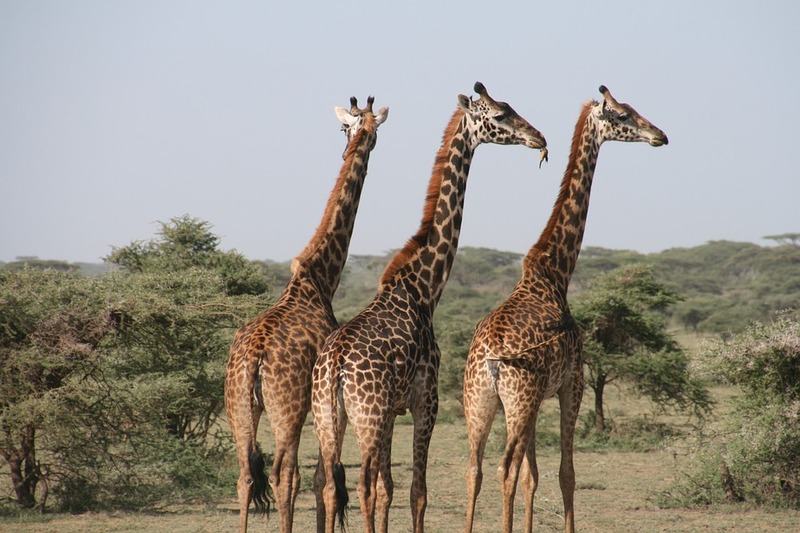 The experience of staying at Manyara Wildlife Safari Camp is fully focused on game viewing. You will have the opportunity to witness lions, giraffe, elephants and other wild animals in their natural habitat. 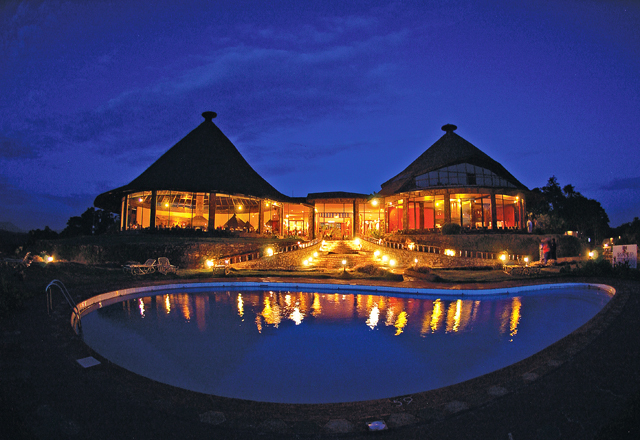 You’ll check in to Ngorongoro Sopa Lodge, perched on the rim of the collapsed volcano. 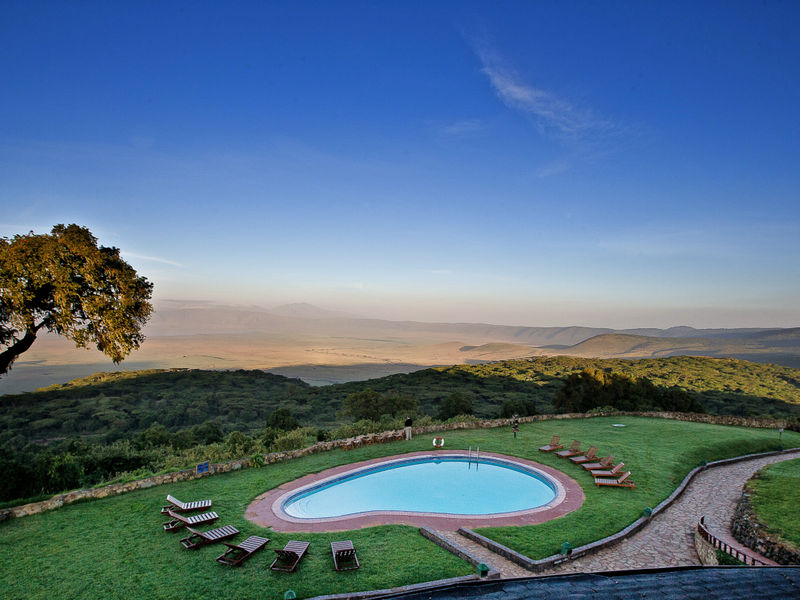 The lodge boasts magnificent views over the Ngorongoro Crater floor, which is home to herds of buffalo, zebra, cheetah and the endangered black rhino. 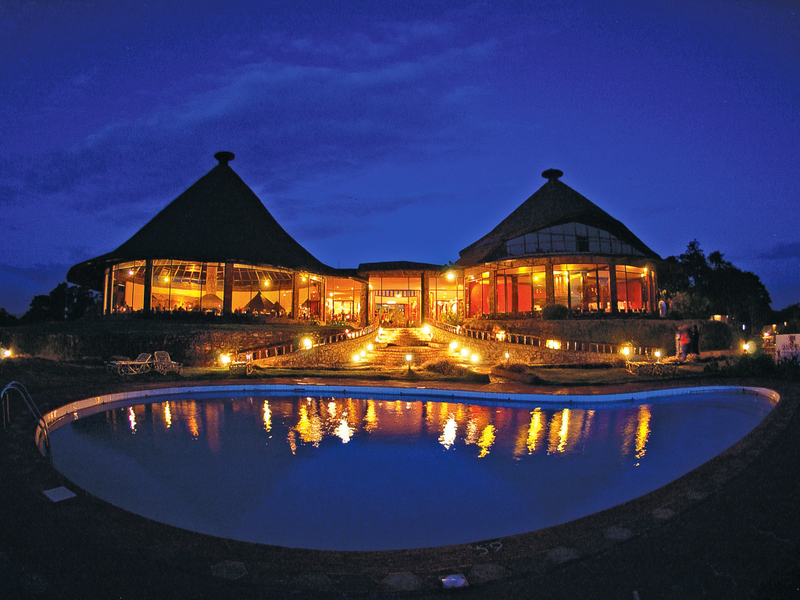 This beautiful lodge is that it is close to the quieter eastern road into the Crater which is used for both descents and ascents. This road sees less traffic than the road on the western side of the Crater, and it also means that you start your game drive on the opposite side of the floor of the Crater to most people. You will then be transferred to one of our partner hotels in Tarangire National Park. Enjoy luxury tented accommodation with stunning views over the vast national park. This park is a place where elephants dot the plains like cattle, and where lion roars and zebra barks fill the night. 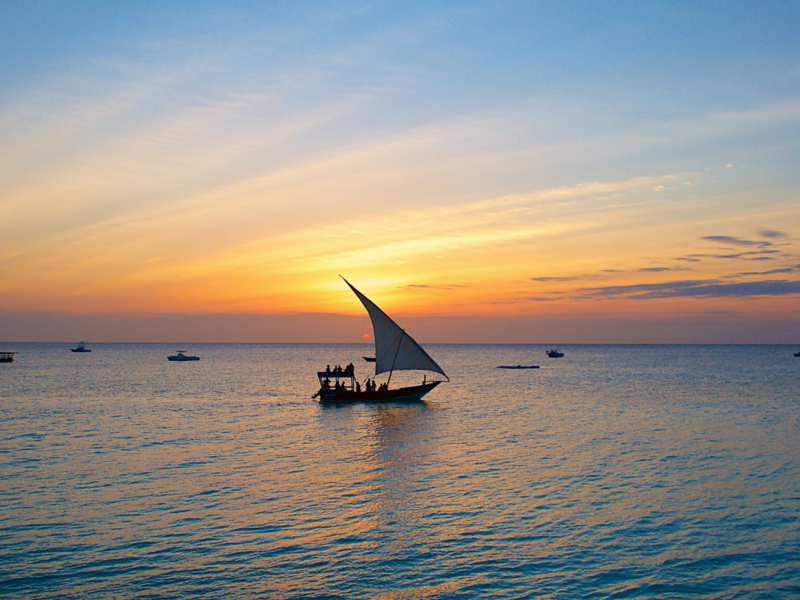 After exhilarating safari experiences, it is time to unwind in Zanzibar. Upon arrival, you will check in to one of our favourite hotels in Stone Town. You will stay amongst historic buildings in the heart of the UNESCO World Heritage Site of Stone Town before you end your trip on the relaxing beach of Nungwi in Northern Zanzibar. Allow us to arrange activities to suit your family. Perhaps a spice farm excursion, scuba diving trips with experienced instructors or island visit off the coast of Zanzibar. Depart from Zanzibar to Addis Ababa.